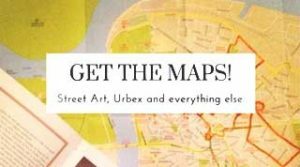 Where to go in Rome? 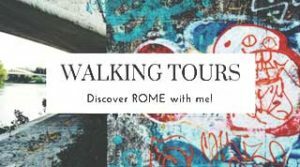 Why Walking Tours in Rome? 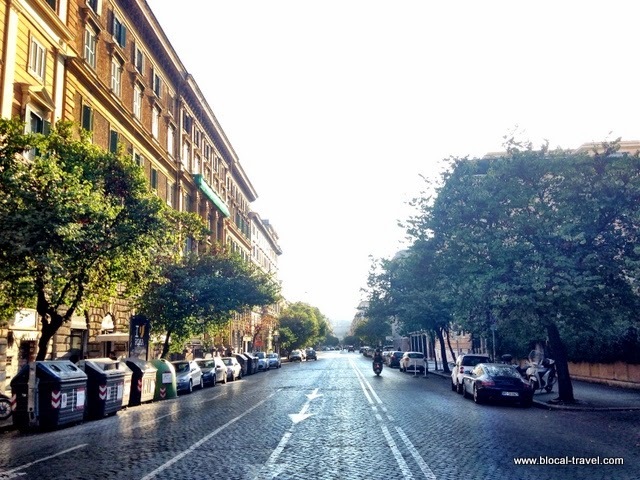 Since 2013, Blocal blog’s mission has been showing you the Rome you won’t find in the guidebooks. 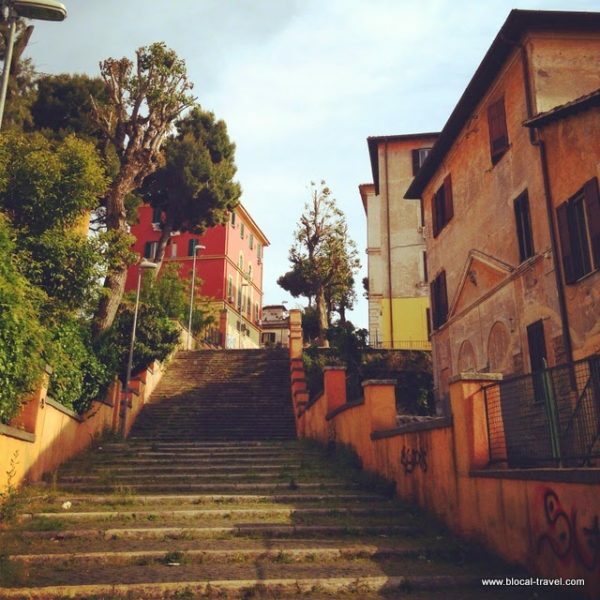 Now I want to do more, become your Rome guide and show you the real city, from a local’s perspective, through alternative walking tours in Rome focused on food, street art, off-the-beaten-path spots and everything urban. Walking distance from the Saint Peter’s Dome yet totally overlooked by tourists, Prati is known for its elegant boulevards and buildings, whose designs range from rationalism to art nouveau. 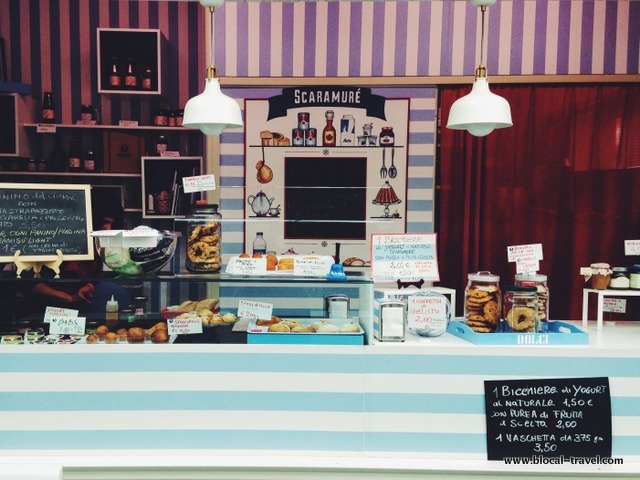 We will go to my local food market, taste artisanal gelato, shop in food boutiques, drink at wine and beer bars and visit the best bakery in Rome! 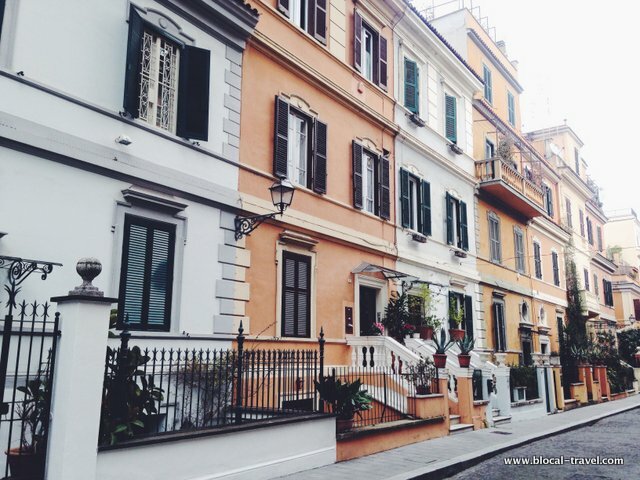 It’s no secret that Garbatella, with its poetic courtyards and the village-ish atmosphere, is one of my favourite neighbourhoods in Rome! 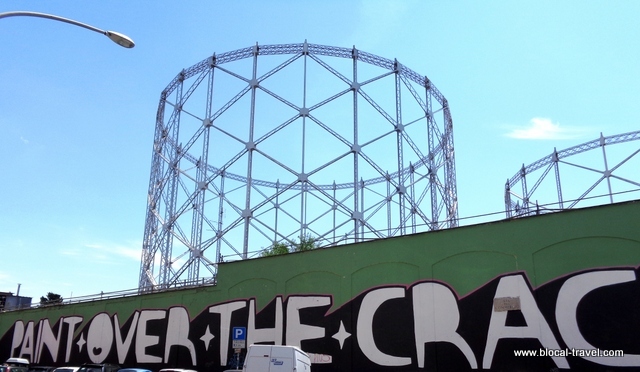 Moreover, Garbatella’s street art is the perfect prelude to what we will find wandering around Ostiense, the former industrial district and today’s street art cluster of the city. 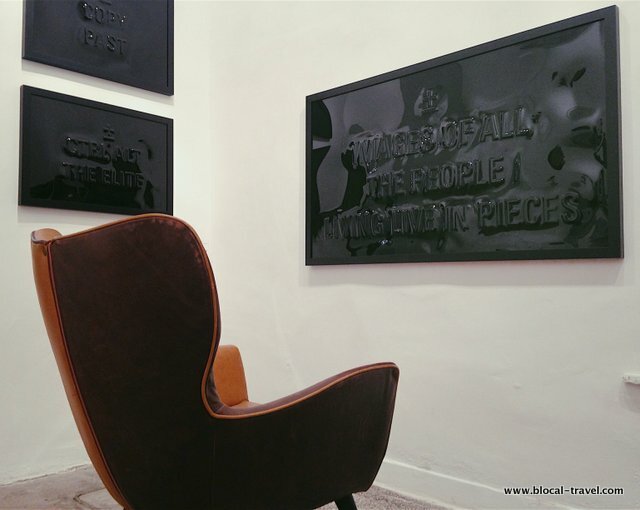 We will meet in front of Addfuel’s first mural in Rome, which is just a few steps away from Piazza del Popolo. From there, we will venture into the contemporary art district of Rome (Flaminio neighborhood), with its modern architecture of MAXXI Museum (by Zaha Hadid) and the Auditorium (by Renzo Piano), along with its rationalist buildings, the abandoned stadium Flaminio, a tiny cemetery and the hidden ‘space gateway’ to Notting Hill. 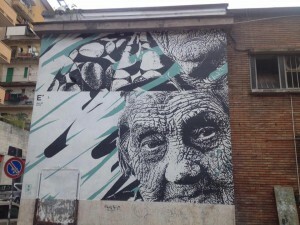 Have you read the story behind Daniel Eime’s first mural in Rome? It has all happened here! 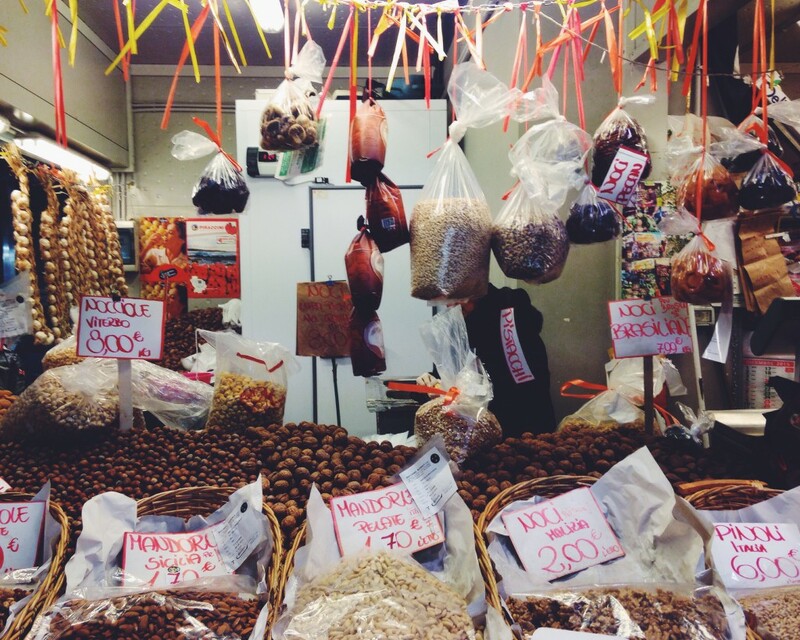 The life of Testaccio revolves around the popular food market and its bustling street food kiosks. 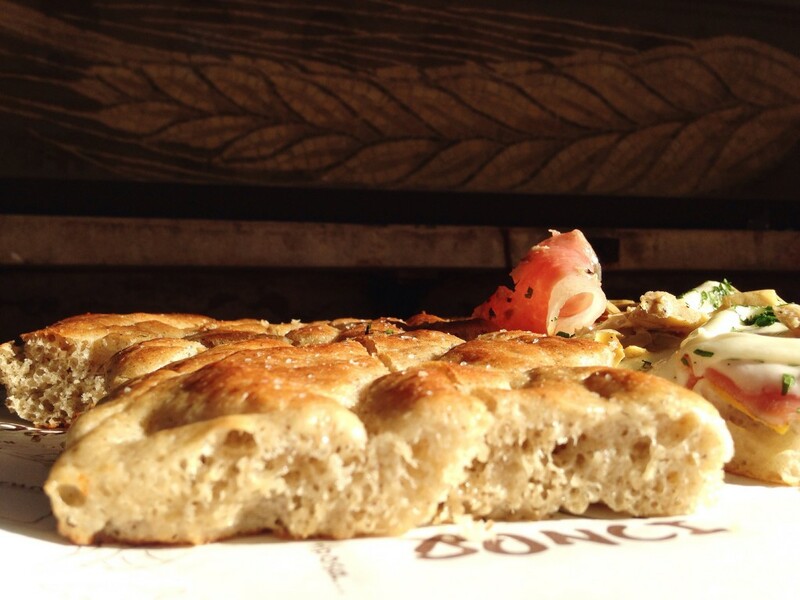 The area is also home to exceptional gelato, wine and beer bars, food boutiques and the legendary “Trapizzino”. 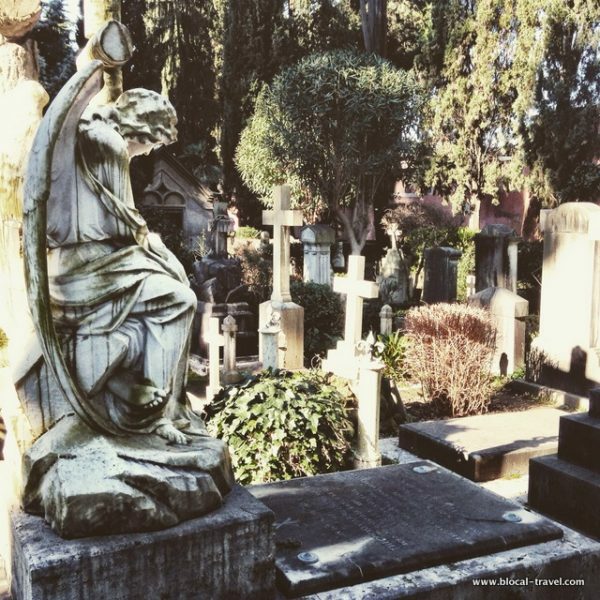 Besides tasting around, we will also visit the monumental cemetery and the ex-slaughterhouse, which is now home to contemporary art events, concerts and nice cafés. 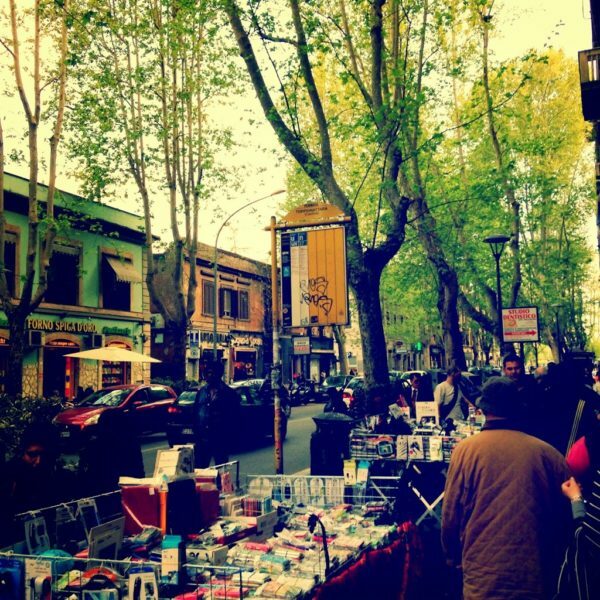 Every city has its hipster neighbourhoods, and these two are Rome’s. 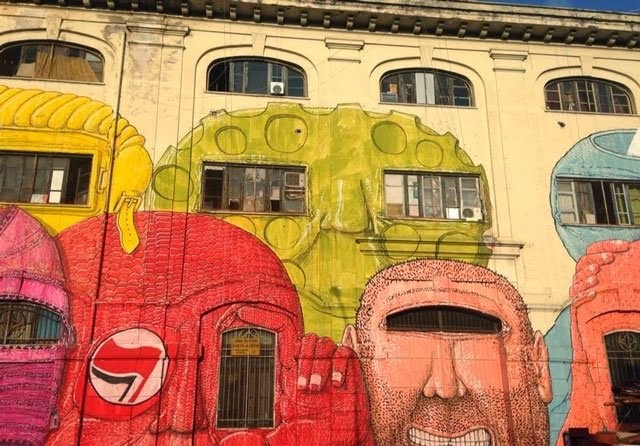 On their way to gentrification, both Pigneto and Tor Pignattara are multicultural, alternative and covered with street art. 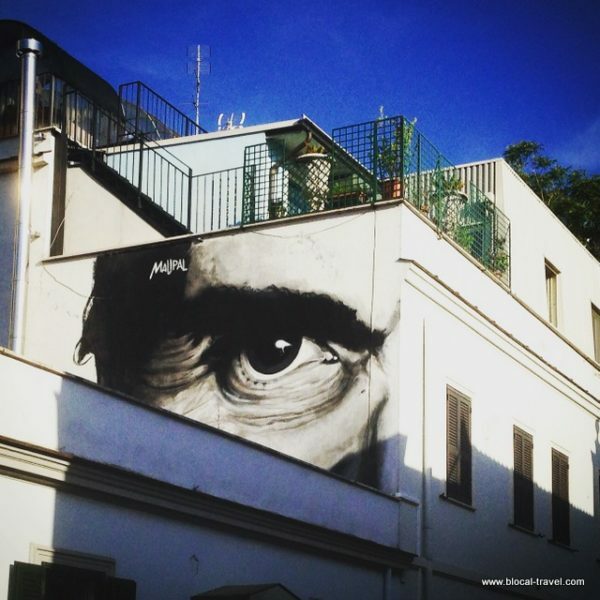 Depending on when we will go, along with enjoying murals by internationally well-known street artists we can also visit the main street art gallery in Rome, explore local food markets, admire ancient Romans’ ruins or have an aperitivo at one of those places where only locals hang out. 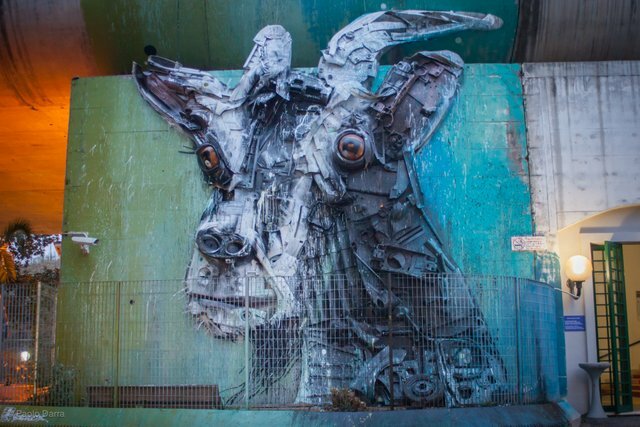 Have you read my story on Bordalo II’s first mural in Rome? 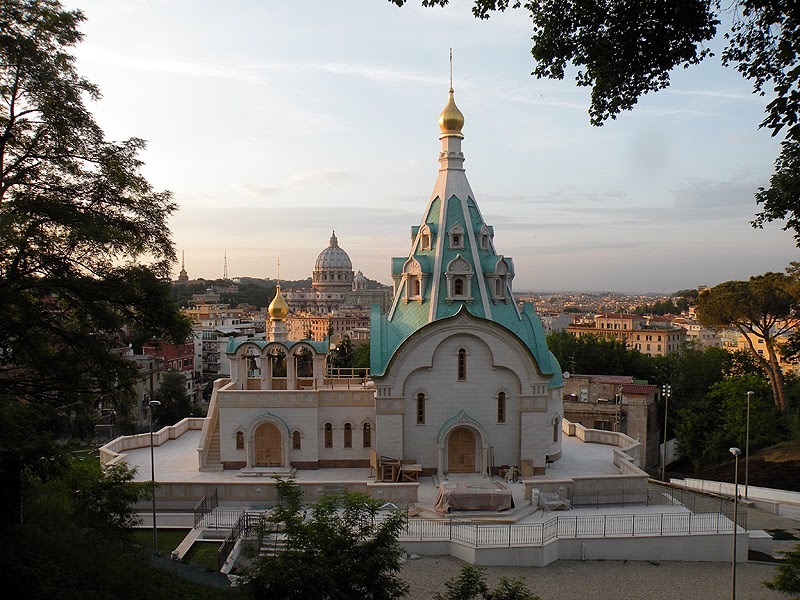 Our tour will start exactly there, under the panoramic overpass that overlooks the Saint Peter’s Dome from an unusual perspective. 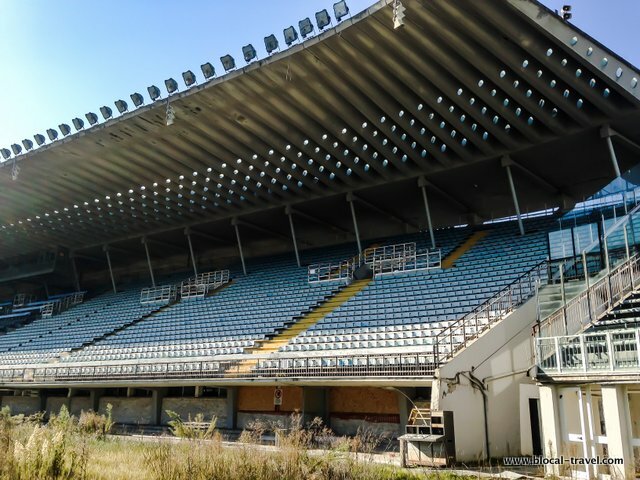 We will walk through parks and on ancient roads, enter both Catholic and Orthodox Churches, retrace the spots where famous Italian movies were shot and hunt for more street art around the central, yet disregarded, Aurelio neighbourhood.
) 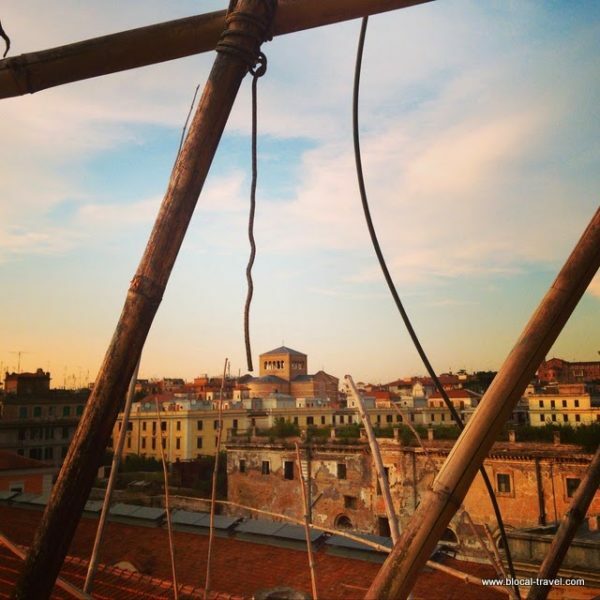 to let me know what you are into and let’s plan your genuine experience in Rome together! 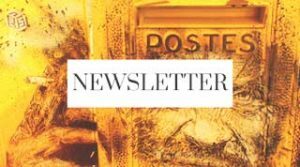 Do you want me to show you some other off-the-beaten-track places in Italy or in the Balkan countries?